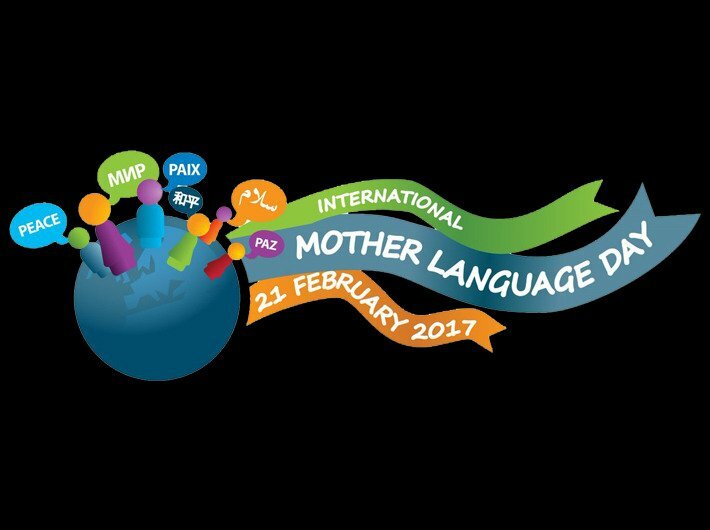 Every year since 2000, February 21 is observed as International Mother Language Day by United Nations Educational, Scientific and Cultural Organisation (UNESCO). It is to celebrate linguistic and cultural diversity, and multilingualism. This day has seen a rare and historic language movement in 1952. That year, Bengalis in Bangladesh gave up their lives to fight for their right to speak their mother tongue Bangla. In India, the language changes in every few kilometres making it one of the most diverse places in the world in terms of languages. A language is not just used as a mode for communication but is also a reservoir of culture. When the last fluent person of Aka-Bo language, Boa Sr, died in Andaman Island in 2010, it meant an extinction of language and culture. The ancient tribal language broke a 65,000-year link to one of the oldest cultures of the world. The trend of language deaths around the world includes thousands of languages. According to experts, by the end of this century alone, about 7,000 languages will vanish at the rate of one language every two weeks. In India, a comprehensive study on Indian languages by Ganesh Devy: ‘People’s Lingusistic survey of India’ points out that there are 780 languages spoken in India. It also states that 220 Indian languages have become extinct in the past 50 years, and more than 150 languages are in the endangered list and are likely to disappear in the next 50 years. Today, the future of languages in the world stands in ambiguity, with a rise of a number international languages like English on platforms like the internet. This has forced people to abandon their own mother tongue and has led to the disappearance of many mother tongues.